For today’s commercial vehicle owner/driver, whether you’re a builder, plumber, florist or mobile hairdresser, making sure you get the cheapest van insurance possible is paramount. iVan can provide great deals on any driver van insurance for single vans or small fleets and we only offer quality policies provided by around 30 of the UK’s leading insurance companies. 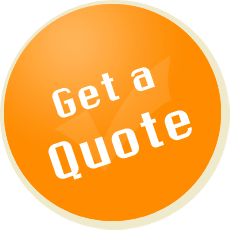 It’s quick, hassle-free, and every van insurance policy comes with breakdown cover and legal expenses included. There are no hidden extras and you’re totally protected when you take to the road. Get a quote from iVan today – just click on the button for great online van insurance deals. Get your free wallet and gadget cover with us. Thank you for contacting iVan!